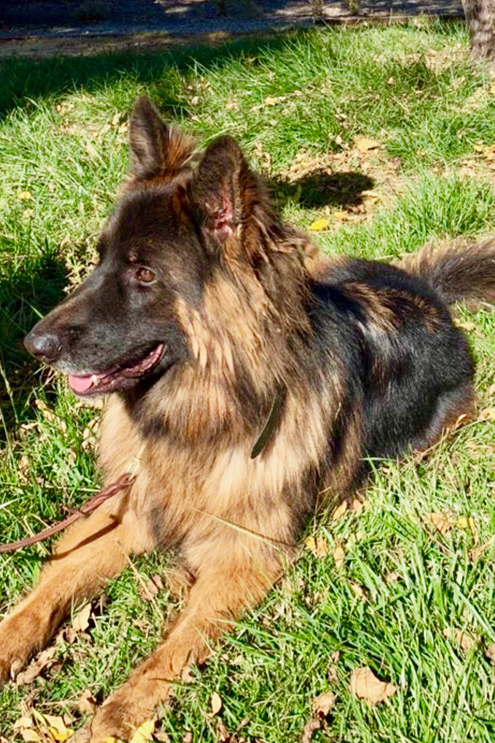 Ace is a three years old, handsome long hair German Shepherd. 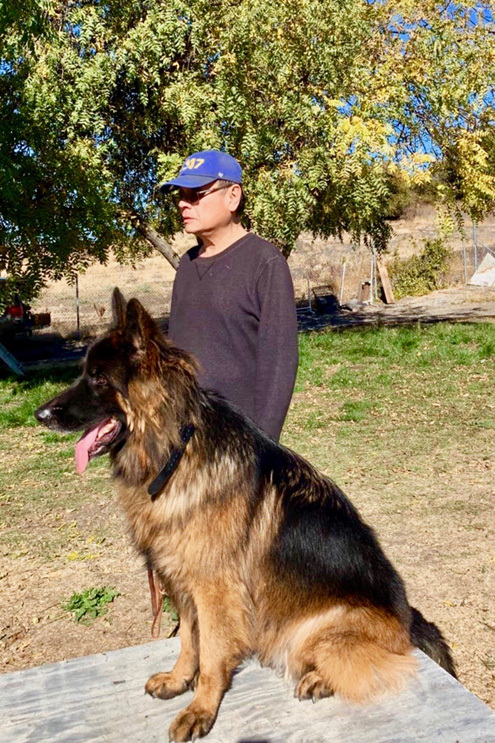 He was born at Fremont, California with excellent pedigree, and registered with ACK (both pedigree and AKC registration certificates are with me). Ace had a loving family. Unfortunately, his family has a significant financial hardship recently. They had to spend a long time everyday working away from home and Ace had been quite lonely. For the best interest of Ace, they have decided to look for a new home for Ace. Ace is an energetic dog. His previous owner used to play a lot with in the house and left him in the backyard during the day. He usually played all day in the backyard by himself. According to the neighbors, he did not bark. 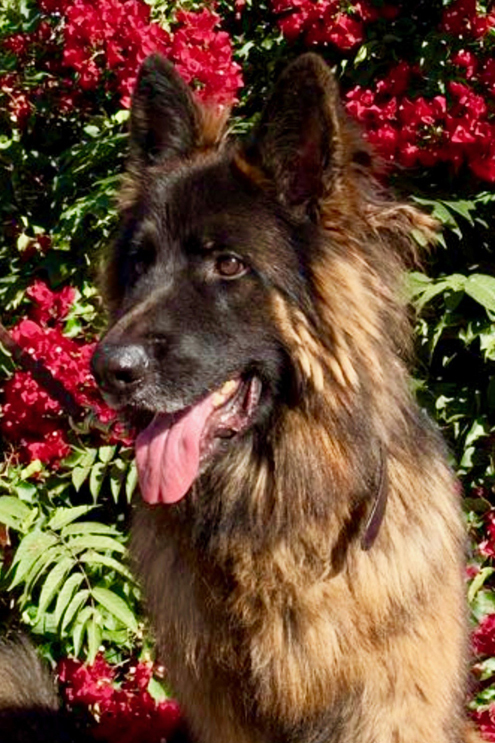 Even though Ace can live with multiple dogs (he is now living in a foster home with a five years old German Shepherd girl, a 13 years old Golden Retriever girl, and a three years bichon boy), he is more on the side of wanting dominance. He prefers to have his own space (in the foster home, he is calmer and more relaxed when he is alone with the foster family). Sometime he wants to push the other dogs away by chanllenging them. He don’t fight. Mostly, he barks in those situation. Ace has attended K9 training program for 4 months. He can follow the basic obedient commands, like Sit, Down, Stay and Heel. He walks well and don’t pull the leash. On the street, he does not bark at the other dogs and is quite obedient when there are children and walkers. Ace prefers to have a consistent scheduler. He adjusted to the time scheduler of the host family and naturally looking forward for each “event” around the same time. he shows anxiety if the “walking” does not happen at the consistent time. He shows he can learn the scheduler but he does not like the scheduler to be changed often. 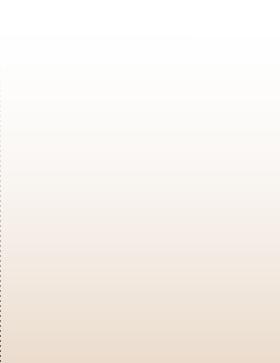 He may bark or show some disobedience when expected “event” does not occur. Ace needs continued obedience training. The ideal owner should be experienced German Shepherd owner, and should have enough energy to exercise him in the city environment. In the rural area, we believe Ace can be a natural fit when he has a large area to run and play by himself. It is also possible that Ace can fit in a pack of dogs naturally when there is a large enough play ground. Ace is not aggressive to other dogs, unless he want to claim space for himself. Ace has been with the foster family for about two and half weeks. A lot of changes can happen as Ace is settled. We will provide update on time. If you are interested in getting more information about Ace, please send email to xliu02@yahoo.com, or call my cell 4083060995, Ms Liu.